Kids get arthritis too flash mob…keep on dancing! Hi everyone! As we head into the weekend I wanted to share something which really made me feel great today. Some of you may be aware of the Juvenile Arthritis Conference which was held in California this month. I did not attend, but I was checking out some of the action online and found this wonderful video of JRA young adults doing a flash mob at downtown Disney! Everyone involved did an outstanding job! 🙂 To see young persons who I know live with pain still go out there and have an amazing time made me feel truly inspired and touched. I have to admit, it made me cry! Categories: Awareness | Tags: dancing, hope, JA Conference, JIA, JRA, Juvenile Arthritis, Juvenile Rheumatoid Arthritis, kids get arthritis too, kidsgetarthritistoo, strength | Permalink. I wanted to let you know about a gallery show which will be put on by the givebackproject.org, especially targeted toward JRA kids. Young persons aged 3-16 are invited to submit artwork to raise awareness and funds for arthritis research. The deadline is September 1st, 2013. Since July is Juvenile Arthritis Awareness month, this is a great way to spread awareness. 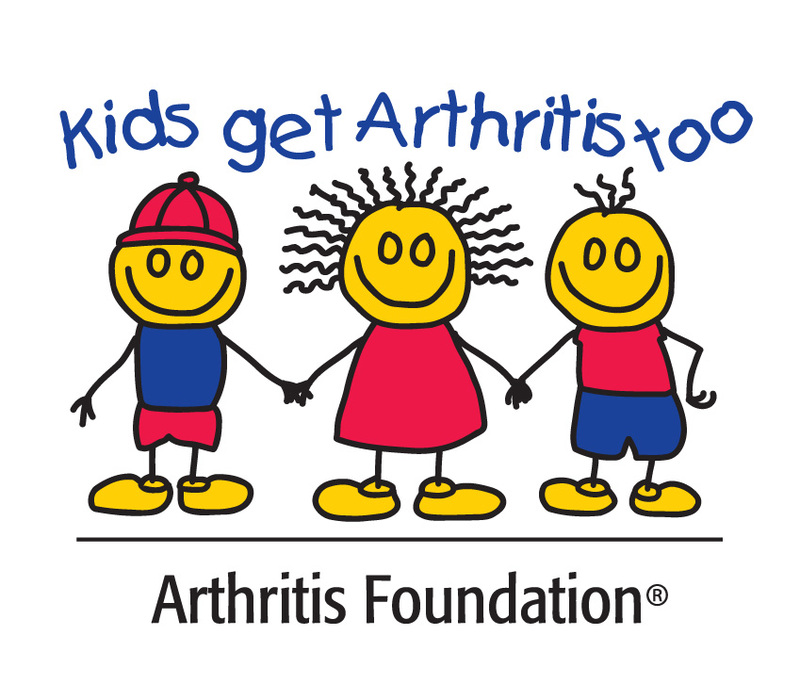 Categories: Awareness | Tags: Arthritis, givebackproject, JIA, JRA, Juvenile Arthritis, Juvenile Rheumatoid Arthritis, kids get arthritis too, kidsgetarthritistoo, Rheumatoid Arthritis | Permalink. And you’re gonna change this world. July has been designated Juvenile Arthritis Awareness month so I want to dedicate this post especially to all the amazing young people who live with autoimmune arthritis all over the world. For more information on Juvenile Arthritis, click here. I, along with so many of the readers of this site, was diagnosed with Juvenile Rheumatoid Arthritis/Juvenile Idiopathic Arthritis as a child, at age 7. I am now 28. Over twenty years have passed since I was diagnosed. The strange part is that even with so many advances in medicine and technology, most persons I meet are still completely unfamiliar with this condition and think I take Panadol. (How great it’d be if that’s all we needed, right?! )When you get a chronic illness as a child, it’s almost like you enter a secret world which few people know about and won’t know about until they get a lot older – that of living with pain and sickness and the accompanying twists and turns. But we do adapt and we learn how to live life as best as we can, and I salute all of us for it. If you have had Juvenile Arthritis for some time, then you are a pro at handling pain, blood tests, injections, infusions, pills and the nasty side-effects. Some of us have had joint surgeries and know how draining and grueling that process can be, from the pain of surgery to the tedious, painful physical therapy afterward. Most of us have been half-naked/totally naked in front of our medical teams…that’s sure fun, right? Haha. 😛 It all takes a lot of guts. That’s something a lot of grown adults have never experienced, do you know that? So if someone ever tries to put you down, I want you to realize how amazing you are. Truly. You are TOUGH. Despite the trials we have to endure with arthritis and in the world, I want us all to remember our strength and always know how much we’re worth. Don’t ever let anyone’s lack of awareness make you feel bad. There are going to be numerous times when we feel alone in this situation, but let’s keep our heads up, keep strong and keep doing whatever we have to do in our lives. Illness does not define a person and I want to say that it’s OKAY to have arthritis or any illness. We are still beautiful ladies and young men and we are still strong and capable of doing anything we want in life. We just have to keep fighting for what we want. Even with arthritis, we are all trying our best and accomplishing amazing things. We are all fighting. On the days when I feel weak, I think about all of you out there who are fighting for your happiness despite this illness, and it makes me fight too. I think about the kindness and compassion that is shared among the arthritis community, especially by young persons who want to make sure other young persons never feel alone, and it warms my heart. Categories: Awareness, Hope | Tags: Arthritis, awareness, beauty, hope, JA, JIA, JRA, Juvenile Arthritis, Juvenile Idiopatic Arthritis, Juvenile Rheumatoid Arthritis, kids get arthritis too, kidsgetarthritistoo, Life, RA, Rheumatoid Arthritis, strength | Permalink. The spot starts off with the narrator saying “Arms were made for hugging. Hands, for holding. Feet, kicking…better things than the joint pain and swelling of moderate to severe Rheumatoid Arthritis…” I remember the first time I saw this ad on television. Even before I knew it was an ad for an RA drug, those words and images of joints “in real life” resonated with me. If you’ve had autoimmune arthritis for some time, then you know how meaningful a hug can be on a painful day. If you have a special guy to hold your hand, somehow the pain lessens and arthritis takes a backseat as life in all its beauty takes over. Sometimes just playing with your puppy can make the day so much brighter. I’ve always found it amazing that our arthritis-affected joints are capable of so much. Most of us know what it’s like to have to walk on a swollen ankle or write an exam with painful wrists. If we are diagnosed during childhood, then our affected hands, feet, hips etc. are present during every stage of life onward. From playing at school, hugging friends and family, to dating, first-kisses and hand-holding, to learning to drive, to jobs and marriage, our joints are right there with us, pain or no pain. I love watching the photos from the Show Us Your Hands project, because every picture tells such a beautiful story of strength, hope, determination for life, creativity, style and very often, love. I agree with the first lines of the ad: our joints were meant for more than feeling pain and stiffness. There is more to life than arthritis and we all deserve amazing and full lives. So even with the pain, let’s freely give our (gentle) hugs and hold hands with our loved ones when we can. Categories: Awareness, Hope | Tags: Arthritis, commercials, hope, Juvenile Rheumatoid Arthritis, Life, love, Rheumatoid Arthritis, strength, Xeljanz | Permalink.